Instagram’s popularity with photographers is incomparable. What is essentially a free portfolio building app disguises itself as a powerful marketing tool to connect with prospective clients, but it suffers at times due to its sheer size and scope. Maybe you’re bored of sieving through lame #goals and #inspiration posts, and want to know what mobile friendly alternatives are out there? Well folks, I’m here to tell you. Before there was Instagram, there was Flickr. And for many of us, this was our first online portal to have ones photography critiqued. Similar to Instagram, Flickr is a photo sharing platform but has more effective search tools, especially online. There are similarities in following and being followed but does not have the same mass audience as Instagram. Most of the feedback, positive or otherwise, will likely come from other photographers rather than prospective clients. That being said, top Flickr talent is seldom ignored, and the platform has launched many a career in the world of fine art and conceptual photography. Flickr has strong organization tools for your images, being able to bring together collections into “Albums” rather than having just one feed. Flickr also has a “Groups” section that are open-sourced public albums. This is a nice way to find collections of images of similar topics, themes, gear, or geography, but these “Groups” are too often messy, unfiltered, and unorganized. Flickr’s most effective use is to inspire, with plenty of talented photographers using this platform on a regular basis. The curated “Explore” page is always great place to start. Flickr adds and removes service fluidly whilst it looks to attempts reclaim ground in the photo sharing world. It’s failings in the past were down to it’s late arrival in the mobile app platform, and whilst it’s mobile app continues to improve, this is very much a desktop first application, and mobile second. 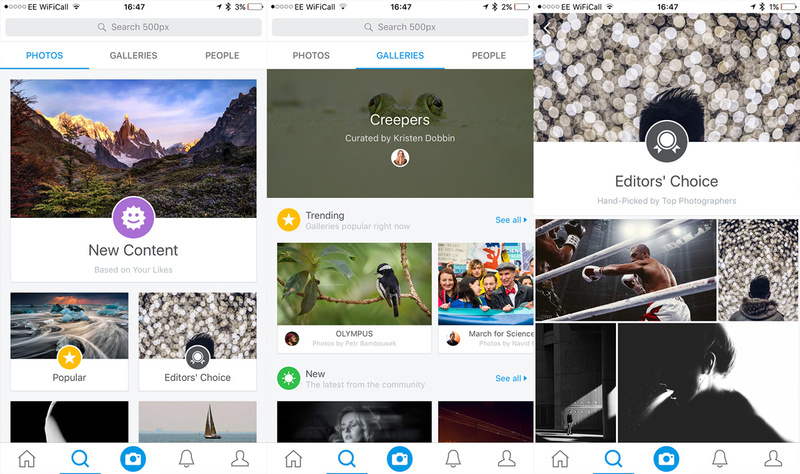 500px has long been popular with the photography community with it’s clean approach to photo sharing. No hashtags muddle this pond, 500px is all about sharing great work. Curated collections are excellent and regularly updated, whilst the Exif data upload is a nice touch to delve into the technical workings in-camera (Flickr also has this function). There are plenty of similarities with Flickr in terms of it being a platform angled towards promotion of the best creative work rather than popular accounts and sponsored posts. 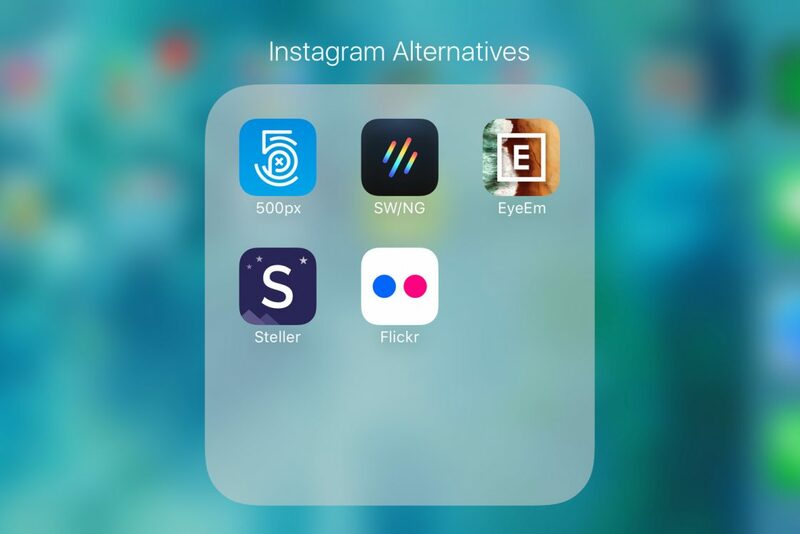 This is certainly an excellent alternative to Instagram, the main downside would probably be that highly saturated, HDR images seem to make up large proportion of curated lists which can lead users to be rather formulaic in their attempt to gain popularity on the site rather than being original. 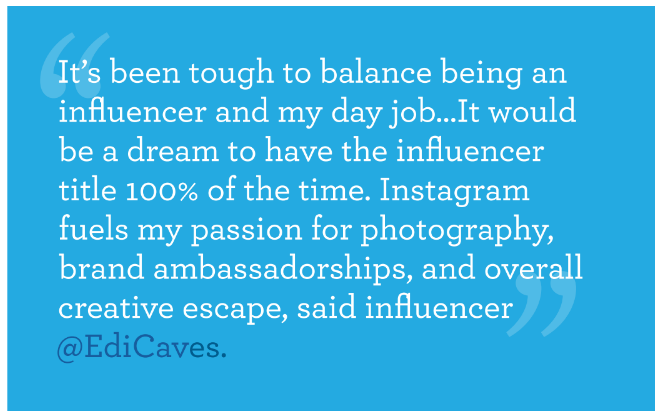 The reach to the masses is also no way near Instagram levels so some of your work is likely to be ignored completely. Polaroid’s resurrection continued in 2016 with the release of their social multimedia platform SW/NG, and I’d put it down as one of the most under-rated social mobile platforms around. Forget Instagram Boomerangs, SW/NG brings pictures to life much in the same way Live Photos does on iPhone. Using the app feels similar to Instagram with the continued scroll of your feed, but pictures move as you scroll. The app feels cleaner than Instagram, and encourages users to think differently when composing an image given that a moving subject or background is more compelling. Pickup for the app has been slow, and I’m sure this is disappointing for Polaroid, but I implore them to continue to update the app and promote this alternative take on social media. One obvious improvement would be the ability to upload Apple Live Photos to the service rather than only being able to use the in-app camera, thus limiting what you can upload to the present moment. If you’re a great photographer and don’t need that Insta-ego massaged on a daily basis, then why not make some cash off the time spent using a photo sharing platform? EyeEm does this in two ways. 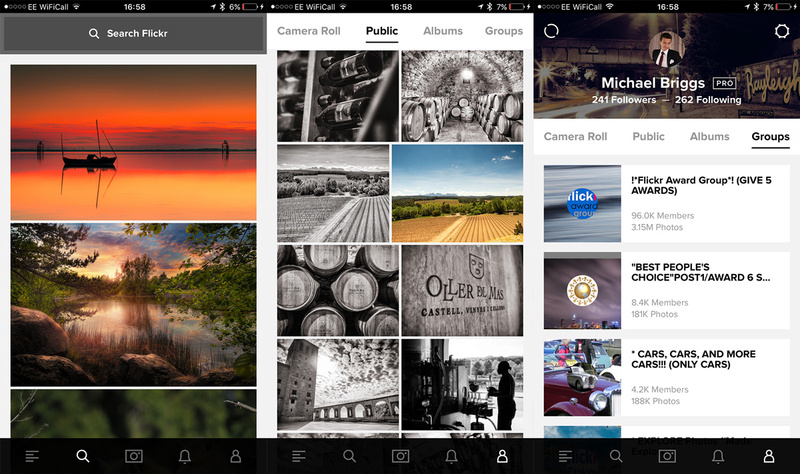 Firstly, you can make all of your images available for purchase through the EyeEm app. EyeEm do this via Getty, take a handsome cut for the trouble, and you must have model and location releases as per other stock photography selling sites. But I must hand it to the EyeEm team, it is wonderfully simple to submit your photography for review to go on sale, and the app itself is enjoyable to browse. Secondly, there are regular competitions or “Missions” with specific briefs. Prizes come in various forms such as being published in an exhibition, having your work used in commercial campaigns, or cold hard cash. This is a great way for marketing teams of commercial brands or exhibition curators to hunt for new, enthusiastic talent. This gives any aspiring photographer the feeling that the playing field has been leveled, and if the quality is there, then you wont be ignored. My American cousins would describe this selection to be “out of left-field” and rightly so. 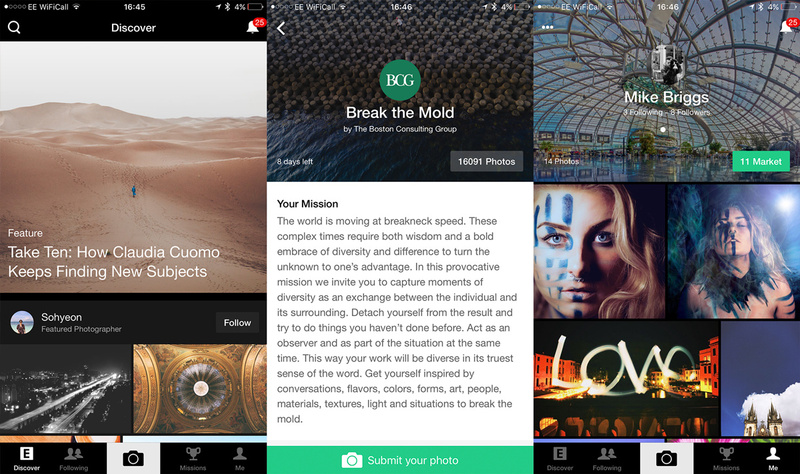 Steller is more of a story sharing app, and at it’s best combines excellent photography paired with engaging narratives. Stellar’s story building tools are template based, simple to use and make your content look slick very quickly. It has a similar feed scroll feel to Instagram, but clicking on a title page lets you delve into an in-depth project rather than just a collection of hashtags and comments. It’s full of inspiration, it’s clean and it’s wonderfully simple to use. If you are looking for a unique way of to publish a collection of images and give them an editorial feel very quickly, Steller is the place to be. Steller has also been slow in building an active following, but much like SW/NG, I hope that the developers persist as there is certainly enough room in the market for well thought out image sharing apps like Steller. Did you know that Instagram had 600 million monthly active users as of December 2016 and is currently the fastest growing social app? Visual storytelling is now key to a successful marketing strategy – consumers devour everything visual, from beautifully crafted images to cinemagraphs to video. And with 77% of Americans using smartphones to find great content while they’re on the go, visual marketing is the most effective ways for prospects and customers to engage with your brand without having to slow down and read a gazillion word post. And Instagram is a great platform to do it. Here are five tips on how to improve your Instagram game and maximize the opportunity. 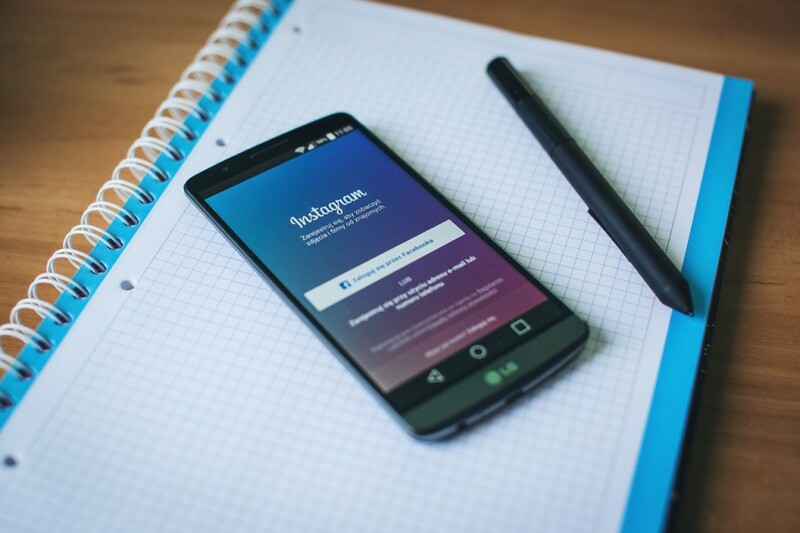 All businesses can advertise on Instagram with photo ads, video ads and carousel ads. A great way to grow brand awareness with Instagram advertising is by focusing on a specific design aesthetic for all of your imagery. As users scroll through their feeds, they’ll learn to recognize your ads by the look of them. Consumers are attracted to brands they can identify with, so knowing what your brand stands for and telling that story consistently helps cement your authority. Now do that with attractive images and video and your followers will keep coming back for more – because you’re no longer a company to them, you’re a brand that enhances their lifestyle. Patagonia’s Instagram page is a great example of this. With 2.5 million followers and a mission statement that takes no prisoners, they know their brand’s values and their target customer, and they use stunning visual marketing to show how their products align with both. You can use geotagging to add your location to your photos and help people find your physical location. You can also add custom hashtags and/or your Instagram handle to your posts so that other users can tag you when they share them – this enables their followers to click on those hashtags to find you, while also helping you keep track of the content they’re responding to. 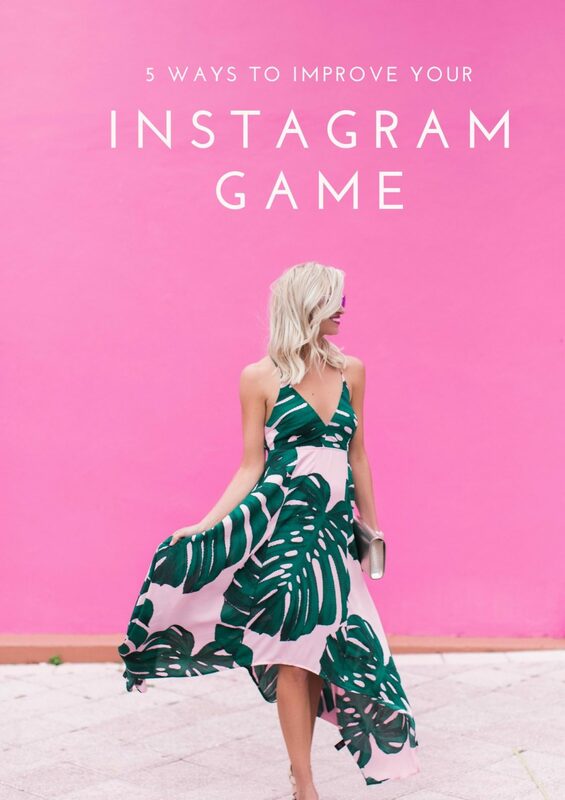 Birchbox is a company that grew up with Instagram so they know the importance of the hashtag – it enables them to interact with their fans through likes, comments and sharing. Think outside the box – how does your product or service lend itself to an unexpected story? Is there a holiday you can tie into? A slice of history? A discovery in space? Check out how GE uses visuals to offer stories that both inform and delight their fans, while also tying everything back to their brand. And now that you can share posts which include up to 10 photos, you have an opportunity to create longer visual stories that appeal to consumers who don’t always want to see an ad. One popular way to connect with your followers is by offering a coupon code for a product or service to anyone who follows or interacts with your Instagram account. In December 2015, Starbucks held their #RedCupContest where they asked their customers to post images celebrating their iconic red cups. The top five photos were awarded a Starbucks gift card, preloaded with $500. Today, Starbucks continues to kill it on Instagram with a combination of customer-centered focus and catalog-style imagery that draws the eye and keeps people scrolling through their page. By combining great stories with appealing visuals on Instagram you can grow your brand’s recognition and customer engagement quickly. 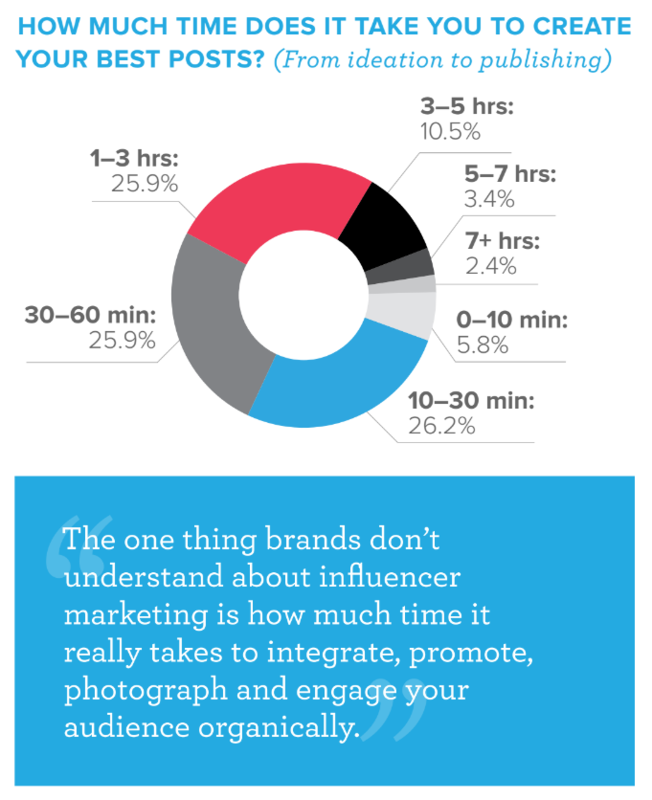 As with all social platforms, the key is focusing on the human aspect of the brand by offering unique content, a clear message and consistent interaction. Instagram hit a surprising milestone today. The photo- and video-sharing app hit 600 million monthly active users. This achievement highlights how the app has turned into a key social property for Facebook and emphasizes Instagram’s lead over competitor Snapchat. 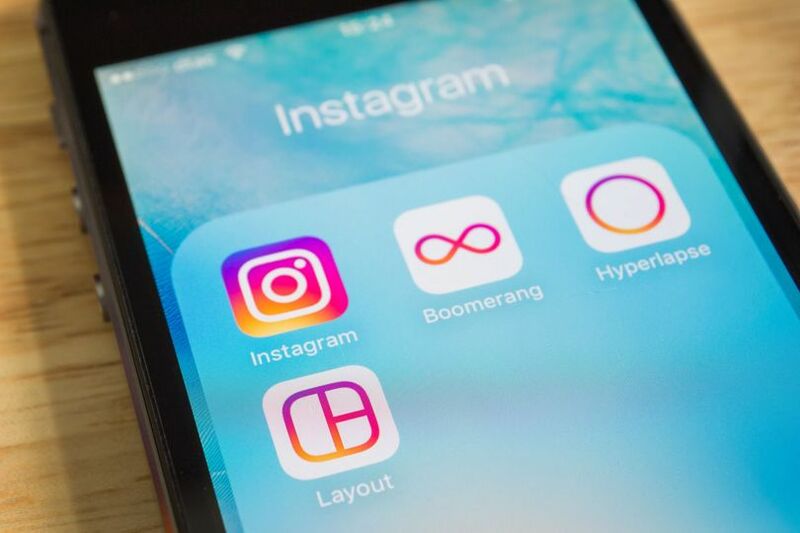 What’s particularly notable about Instagram hitting 600 million users on Thursday is the period in which the company added its last 100 million Instagrammers. The service’s monthly active users increased from 500 million to 600 million in just six months. As Recode’s Kurt Wagner pointed out, this marks an accelerated growth rate compared to Instagram’s growth of 100 million users about every nine months during the couple of years leading up to this period. Instagram’s impressive growth puts the spotlight on Facebook’s overarching knack for growing its social networks. The company’s core social network, Facebook, has continued to exceed expectations when it comes to user growth. Hitting 1.79 billion monthly active users in Facebook’s most recent quarter, the massive figure was up an impressive 16% year over year and 4.4% sequentially. Further, Facebook’s daily active users on its core platform were 1.18 billion in Facebook’s most recent quarter, up 17% year over year and 4.5% sequentially. Facebook’s messaging platforms Messenger and WhatsApp have grown impressively during the past year as well. These services have seen their monthly active users increase from 700 million and 900 million, respectively, to over 1 billion each during the past year. 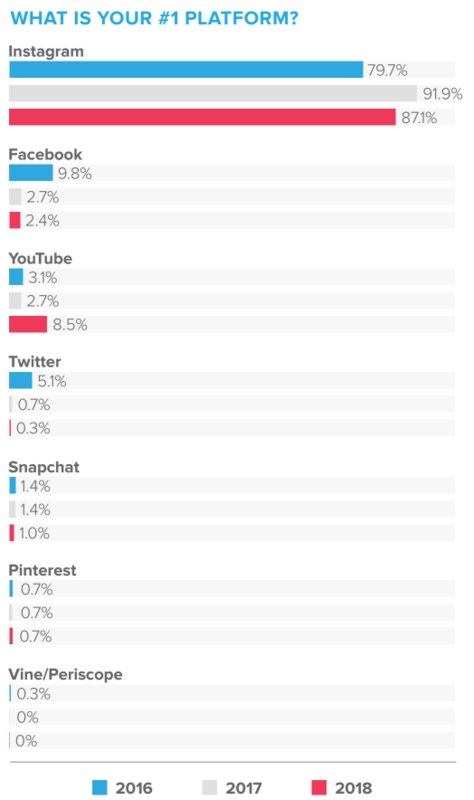 DATA FOR TABLE RETRIEVED FROM FACEBOOK’S THIRD-QUARTER 2015 AND 2016 EARNINGS CALLS AND FROM INSTAGRAM UPDATES ON MONTHLY ACTIVE USERS. TABLE SOURCE: AUTHOR. For comparison, Twitter‘s monthly active user growth slowed drastically once the company hit 300 million monthly active users. In Twitter’s most recent quarter, for instance, the social network’s monthly active users hit 317 million, up just 3.3% year over year and 1.3% sequentially. For Instagram’s recent success, Facebook has Instagram to thank. In August, Instagram essentially copied Snapchat’s Stories format when it introduced Stories on Instagram. 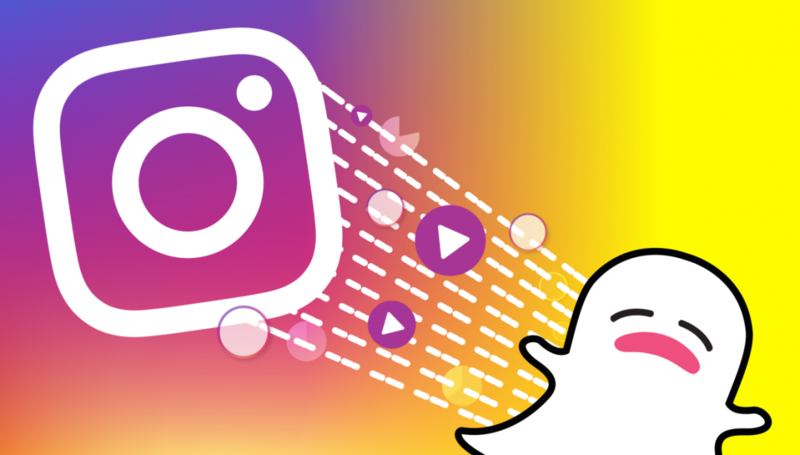 Instagram’s Stories, like Snapchat’s Stories, enables users to piece together a string of photos and videos throughout their day into a story for followers to view for 24 hours. Compared to most other platforms, which only roll out updates every so often, it’s particularly impressive. It could also indicate the ever-increasing value Instagram offers to both users and businesses alike. 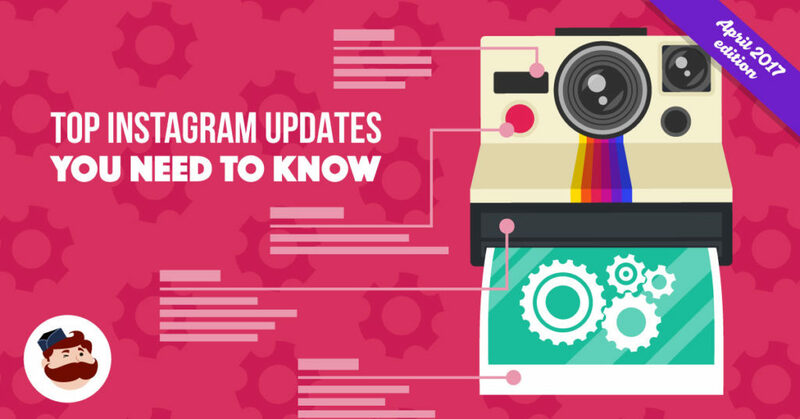 In this Instagram Update, we’re going to go over the new streamlined disappearing messages, the wider release of the Shoppable Instagram features, and a quick (but important) update to Instagram Live. Are you ready to know all the details? Instagram and Facebook have both been stepping up their Snapchat game, especially with the new Facebook stories and Messenger Day. 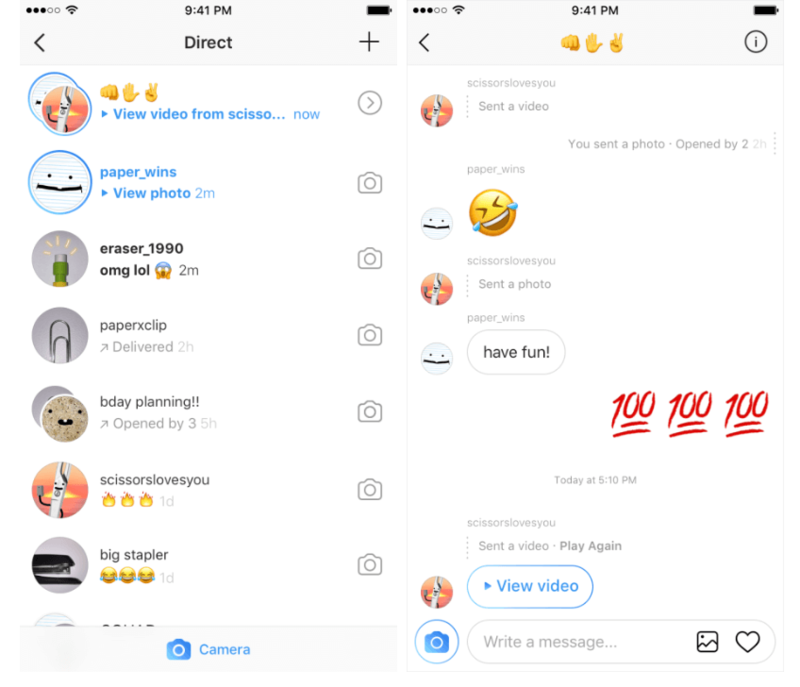 Instagram’s most recent development is their new Direct, which is their private messaging platform. It’s been updated so that everything is more streamlined; regular private messages, shared posts, and disappearing photos and videos will all seamlessly show up in the same thread. 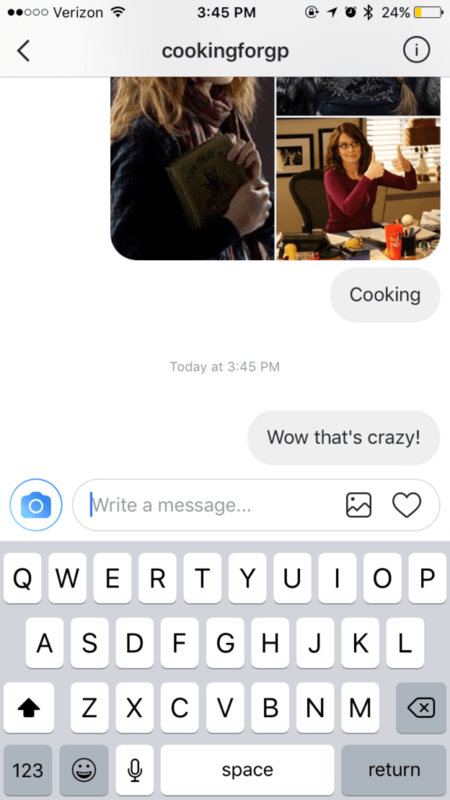 You can access your direct messages by swiping right on Instagram. To the left of the “Write a message” field, you’ll see the Instagram icon in blue. You can click on this to send a disappearing image or video. To send a non-disappearing image or video, click on the image icon to the right. So how does this affect businesses? 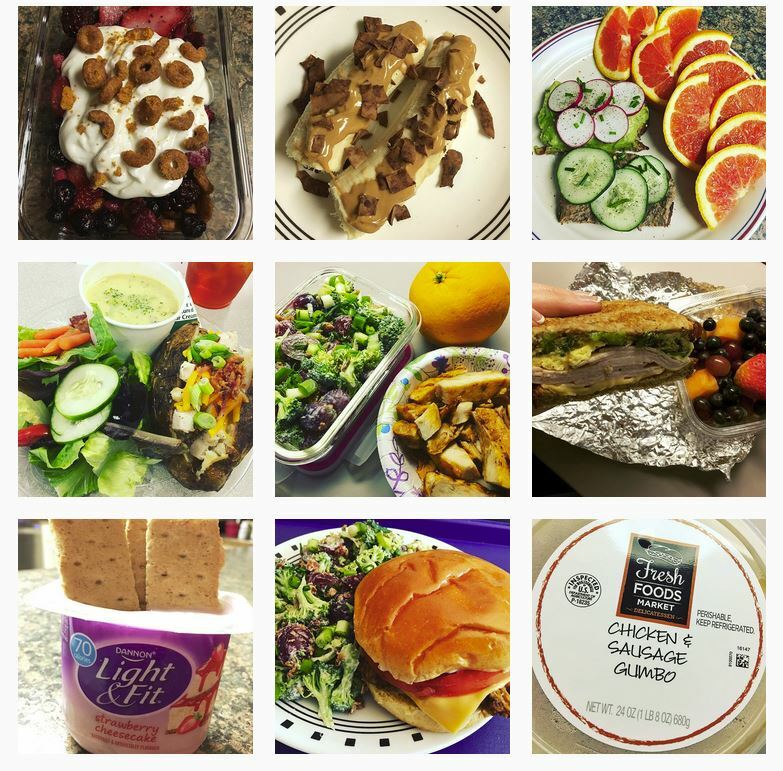 For one, we may be one step closer to a full-on Instagram take-over. I don’t think Snapchat will be fazed out entirely just yet because of its loyal audience, but we will start seeing more users drop off. This feature can be used to create urgency and drive sales quickly. You could, for example, send a discount code or information about a flash sale, especially as an incentive to actions you want your users to take (like commenting on a particular post). You’ve got to use it before it’s gone, and since users can only replay the image once, it could help you get a lot of sales quickly. As an added bonus, since disappearing content is streamlined into the regular messaging, users can reach out and ask you questions quickly, giving you the chance to start a conversation with potential customers. 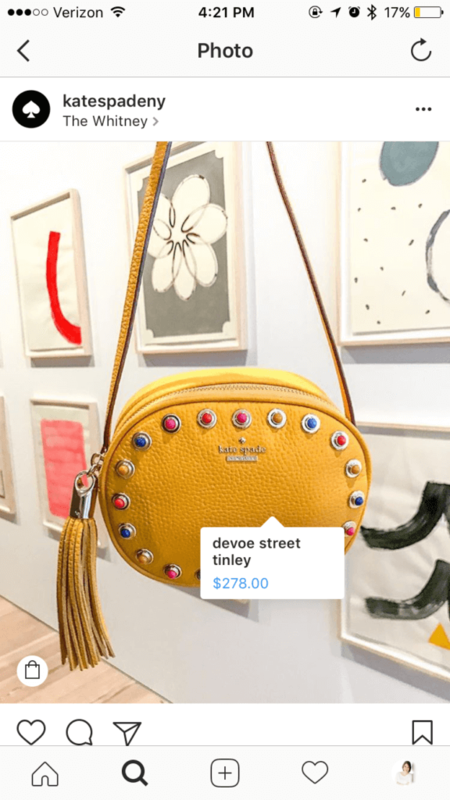 Shoppable Instagram features were announced sometime around last October or November, and we’re finally seeing some movement in its development and release. While most businesses still don’t have access, a lot more do—and that’s a big step. 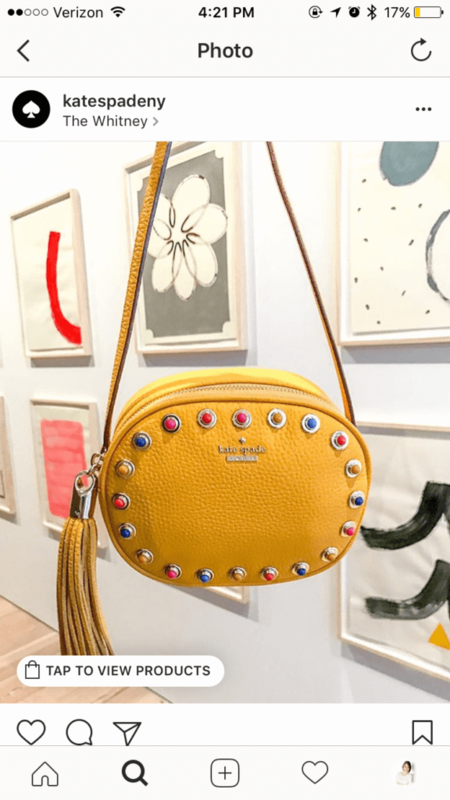 At the very tail end of last month, Instagram rolled out the feature to a large number of beauty, jewelry, and apparel brands. From the information at hand, it doesn’t seem like you have to pay anything to use this feature; it’s similar to tagging a photo, just with your product information. 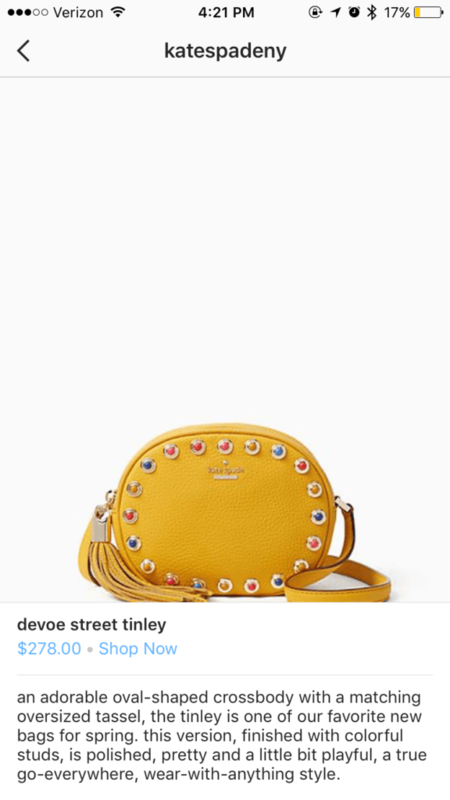 These posts show up with the “Shoppable” icon in the bottom corner of the image, and will prod users to “Tap to See Products.” When you click on the tag, users can see basic price and name information of the item. Users can only see product tags on mobile devices. We can also now tag pictures with a single product if we have a product catalog synced to our Instagram account. One of the only downfalls of Instagram live (in my quite humble opinion) was the fact that once the broadcast, the video was done and gone forever. There were still plenty of benefits to using Instagram Live—especially considering the reach boost—but the lack of permanence made it less ideal. Why would you want to waste a big announcement or an interview with an influencer if you couldn’t reap semi-permanent results from it? If you don’t have this feature yet, update your phone; it’s currently only available for iOS and Android phones. If you haven’t enabled two-factor authentication yet, we’d recommend getting it done as soon as you can. Instagram introduced two-factor authentication a year ago, but it’s just started rolling out to more users, according to a new report. The security feature, also known as 2FA, is designed to make it harder for hackers to break into your account. With 2FA enabled, you’ll be required to enter an authentication code – sent to you via text message – in addition to your email address and password. Therefore, even if a hacker managed to steal your login details, they wouldn’t be able to get into your account without that code. Android Police reports that 2FA on Instagram is now rolling out more widely on Android devices. If you haven’t enabled two-factor authentication yet, either on Android or iOS, we’d recommend taking a few moments to get it done as soon as you can. WhatsApp recently introduced two-factor authentication too, though users need to have the latest version of the app in order to turn it on. Facebook, which owns both WhatsApp and Instagram, went a step further by introducing support for security keys earlier this year, becoming the first major social network to do so. Day 1 of the 2014 Coachella Valley Music & Arts Festival at the Empire Polo Club on April 11, 2014 in Indio, Calif.
More than 200 million people now use Instagram Stories, the social media outlet announced Thursday (April 13), and in celebration of the milestone, Instagram is introducing new Stories features that allow users to interact with their friends and followers in a more creative way — just in time for Coachella. One new feature is the selfie sticker, in which users can take a mini-selfie, apply different frames and then put the completed selfie sticker on other photos. Additionally, Chicago, London, Madrid and Tokyo are getting their own geostickers designed by local community members. 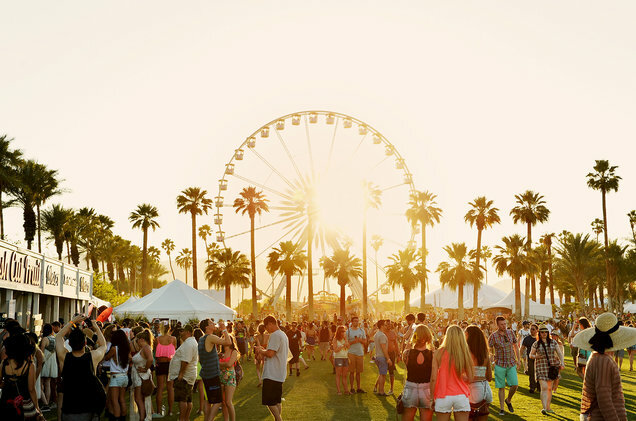 Coachella Valley Music and Arts Festival kicks off weekend 1 on Friday, and because the festival is particularly known for its Insta-worthy glamour, here is a Coachella guide to Instagram, tailored specifically to digitally navigate you through Indio’s two biggest weekends. If you were dying to hear Kendrick Lamar rap “HUMBLE.” live or see whether Lady Gaga was a proper replacement for Beyoncé but are stuck on your living-room couch instead, fear not. There are plenty of Instagram accounts to follow, and doing so could feel the same as being there — without the sweltering heat or the inevitable development of a week-long desert cough. 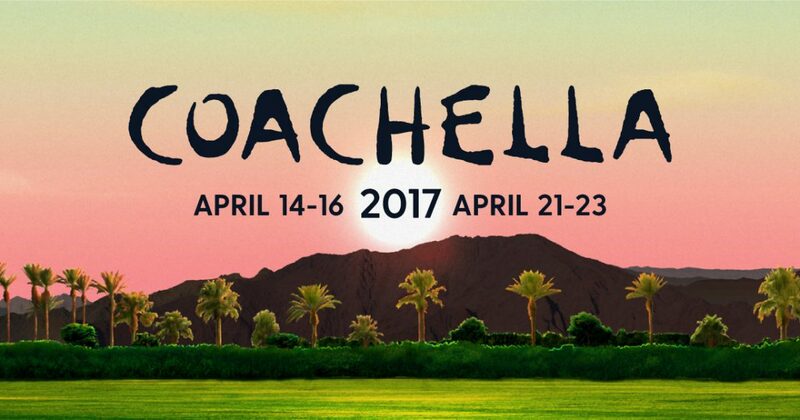 Both Coachella and Instagram will be posting real-time updates and behind-the-scenes content on their accounts for both the homebodies and concertgoers to enjoy. Some of this year’s top performers like DJ Khaled (@djkhaled) and Lorde (@lordemusic) are all about the ‘Gram, and their posts are sure to be entertaining. Other good accounts to follow are headliners Kendrick Lamar (@kendricklamar), Radiohead (@radiohead) and Lady Gaga (@ladygaga), as well as Kehlani (@kehlani), Gucci Mane (@laflare1017), Tory Lanez (@torylanez), Tove Lo (@tovelo), Chance the Rapper (@chancetherapper) and Martin Garrix (@martingarrix). If you managed to actually get tickets for the festival — which sold out in less than three hours — props to you. While you’re there, using filters on the Instagram Story tool can take your social-media game from basic to uniquely curated to highlight your experience. Instagram Live is a good way of recording a whole set for your at-home followers, and you can use the new “hands-free” mode to take a video without having to hold down the record button the whole time. So your thumb can rest while you sway along to Lorde’s new song. Since stories disappear after 24 hours, be as candid as possible. And be sure to tag your location with the new weather and time-stamp stickers, because everyone knows a Coachella post doesn’t count unless your followers know you’re there. In just one weekend, concertgoers will have three different outfits to share, not to mention the stages, Ferris wheel and other colorful sights the festival sets up. Instead of posting 20 separate photos, using the album feature could be useful — and probably less annoying to your followers. You can share up to 10 photos and videos in a single post, but good luck narrowing down from the 500 options on your camera roll. Last year’s most popular filters at Coachella were Ludwig, Crema, Slumber, Amaro and Valencia. This year, maybe try Lark, Reyes or Juno, which are some of the more subtle newest filters. Bringing down the intensity might even allow you to get away with a #nofilter look. Your secret is safe with us. Sometimes it just isn’t possible to snap an Instagram post and upload it straight away. It may be because you’re in a rush, or because the idyllic scenery you’re shooting is so remote there isn’t a data connection. 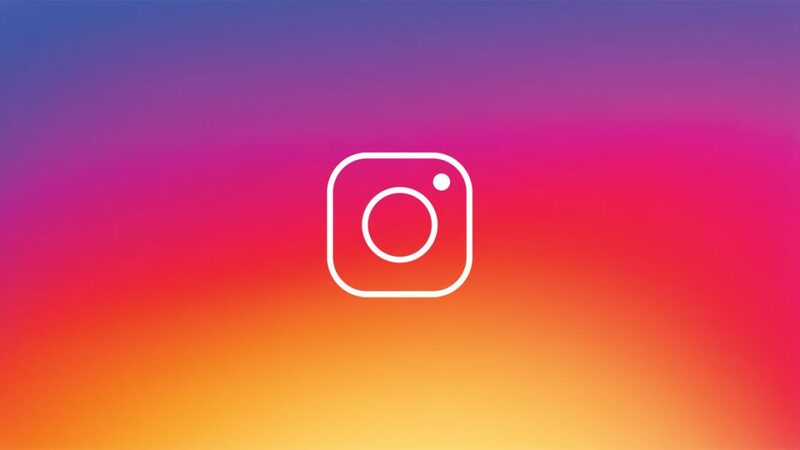 Announced at the Facebook F8 developer conference, Instagram said the mode works by downloading content over a data connection when you’re online and ‘storing’ these posts so they’re available when the app is offline. This preloaded content is available on the main Instagram feed, explore tab, your profile and those profiles that have been recently looked at. The offline mode also allows for the liking of photos, comments, saving, following and unfollowing. 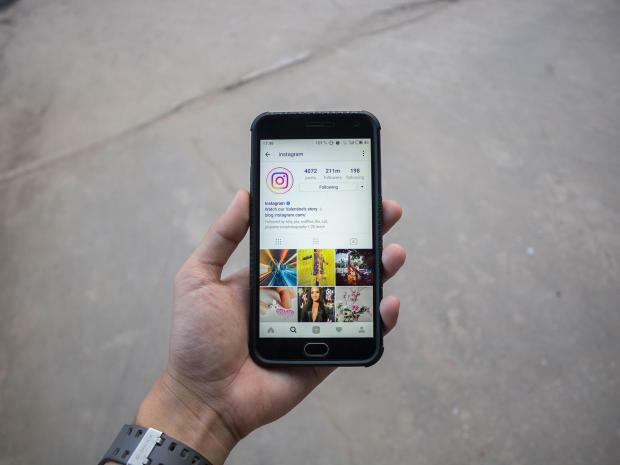 When a data connection is re-established, the actions made will be uploaded to Instagram’s servers. Screenshots from Android Policeshow the app providing messages saying you’re offline and the actions will be “updated when you’re connected”. This means posts and comments can be made when browsing the app but they will only be uploaded when there is a data connection – either through mobile networks or Wi-Fi. Facebook’s apps work in a similar way, and you may have seen the message “you can still post while offline” when using the social network. At present, Instagram hasn’t made it possible to upload images as new posts in the offline mode but there is the potential for this to be added in the future. There also isn’t support for Instagram stories at present, which may be due to the large amount of dataused by the feature. Instagram is said to be “exploring moving the offline mode to iOS devices in coming months, too. Instagram isn’t the only firm developing its platforms to use less data. At the start of April, Twitter introduced a new web app called Lite, developed in coordination with Google. It was designed for the mobile web and focuses on improving the quality of service for areas with limited connectivity.